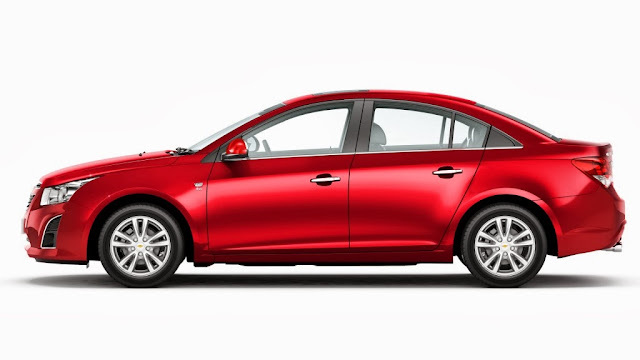 GM India launched updated version of Chevrolet Cruze via Facebook and its official website. It was a silent launch, which is a part of GM's soft launch strategy. The all new Cruze gets good looking spoiler in the front, stunning headlight cluster, chrome door handles, new bumpers and 16-inch alloy wheels. The interiors get no major upgrades. Four airbags and ABS are available. The all new Cruze has 2.0-litre VCDi engine that produces maximum power of 166 PS/380 NM. Maximum mileage of 17.3 km/l is offered by the all new Cruze. This festive season, almost all the major automakers in India like Maruti Suzuki, Ford, Volkswagen and Volvo have launched their upgraded versions to attract more buyers. Chevrolet Cruze facelift is also made for this festive season. The all new Cruze will compete against Skoda Octavia and Hyundai Elantra. 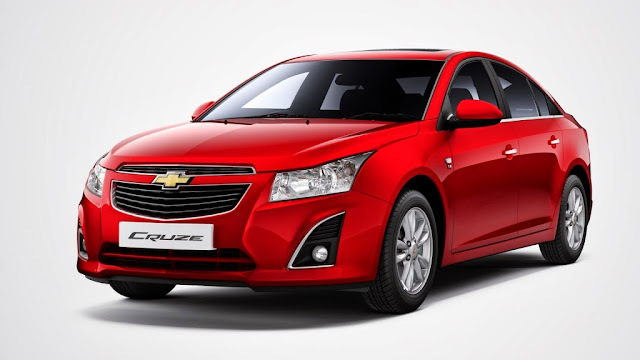 To Know more about Chevrolet Cruze, Click Here: Chevrolet Cruze in India: Chevrolet Cruze Price, Specifications, Mileage, Engine etc.